we have just bought an holiday apartment in Caleta, just to use for our family. One thing that needs updating is the small kitchen. some of the cabinets have water damage and it doesn't have a cooker. I have contacted a kitchen company and was quoted around 4,000 euros, which is a bit more than we had in mind. the kitchen is about 220 cm wide with 4 cabinets and wall cupboards. Can anyone recommend any kitchen companies, and also if the above price is about right. Seems steep to me. I got two & 1/2 base units a ss sink & taps, worktop & 3 wall units (basic white but look fine) for approx 550€, will fit myself. If you are on Facebook, search for "Fuerteventura secondhandshop" the guys name is Steve Lipner. He does nice kitchen installations. I am sure he will help you out. where did you end up getting the kitchen units from. I'll have a look @ Ikea. You'll have to let us know how you get on fitting it. Basic but functional. The reason for the legs is so herself can be sure there are no "beasties" lurking, lol. 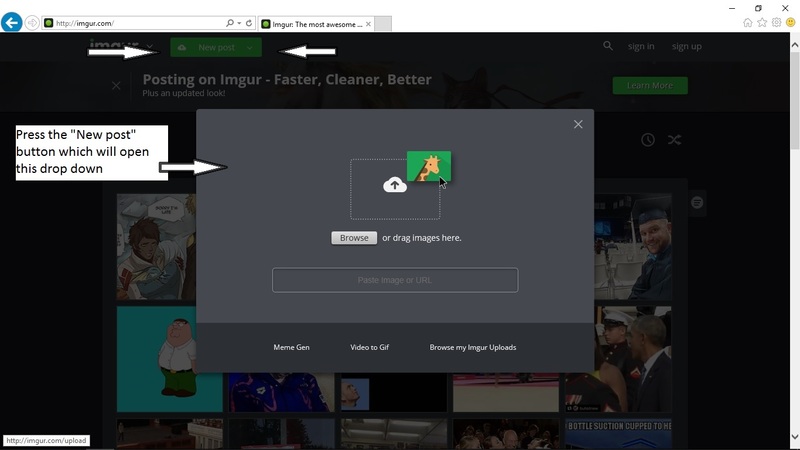 You need to upload your photo to a website like IMGUR, you can then get a link from there that you can paste into your posts on here. Once you've done it a couple of times its really quick and simple! 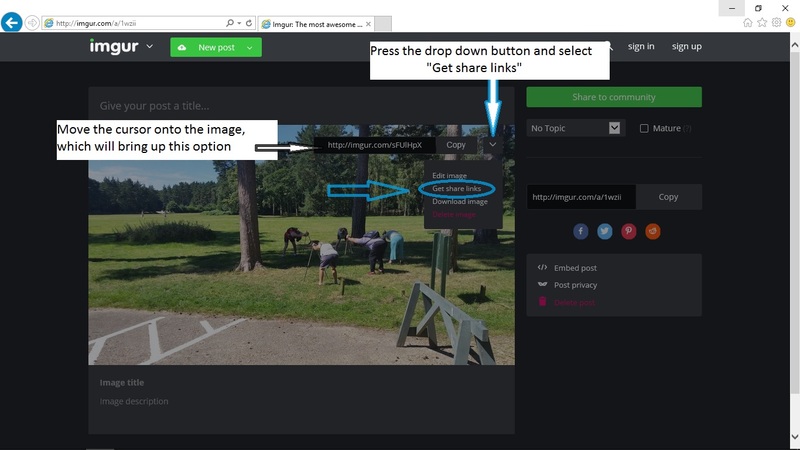 Look for the green box saying 'new post' - the area you need for uploading pics is in there. 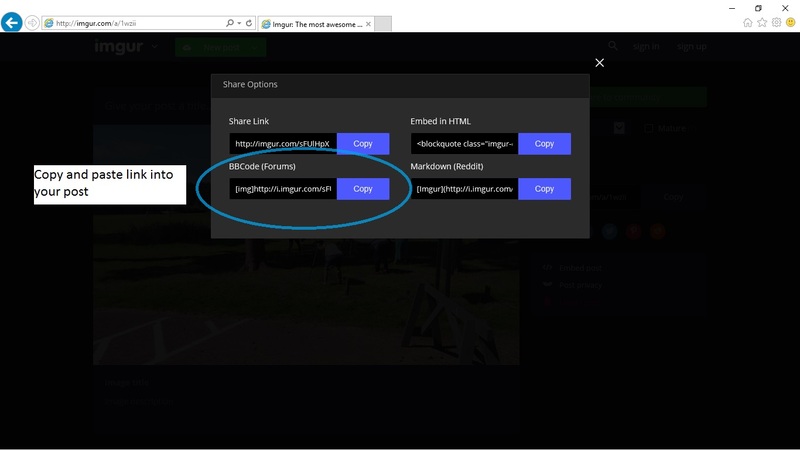 Once the photo is uploaded on there you need to hover near the top right of the pic and click on 'get share links', then choose the link designed for use on forums. Good luck! "One is never too old to learn something new"
We ordered some sofas from ikea and had them delivered to apartment, probably do same with kitchen units? Are they self assembly MaIT ? I had a new L shaped sofa with pull out bed, 2 x double beds, and 2 x bedside lockers ordered and delivered from IKEA, they also assembled them for a very reasonable price of €129, it was not IKEA themselves but some local contractor they use. They were self assembly, fortunately the other half is very practical, when working under my direction! You will also need to keep your image size low, all my weather pictures are below 200 KB. They start off at 6 MB and are reduced in MS Paint, before using Imgur. Hi all had our kitchen fitted in our sunny happy apartment by altagracia 2 years ago up the road from ikea. We can highly recommend them. Marcel was very professional to deal with and kept us up to date at all times. Washing machine, fridge and hob with all units all fitted and supplied by them and completed within a day by a man on his own , we are both very pleased with it so much so they have just fitted a breakfast bar again in and out within part of the morning . Very reasonable price as well, wouldn't think twice to recommend Altagracia. Have no qualms on ordering from ikea Fuerteventura, we did have a delay with our bed but it was all sorted. Hi We got our Kitchen form Casa Lube, the owner has ok english but walks you around pointing so between my hand signals and his broken english we found him very good to deal with, turned out to be a good price and did not take advantage of us for example we wanted an expensive tap but he told us it was not a good one and showed us a cheaper mixer tap that turned out to be cheaper and nicer than the original we wanted. The owner is laid back no big sales pitch etc and we gave him no deposit and he kept his time frame 4 weeks, installed the kitchen then paid him, the owner came to our house to inspect the kitchen and to see that we where happy.